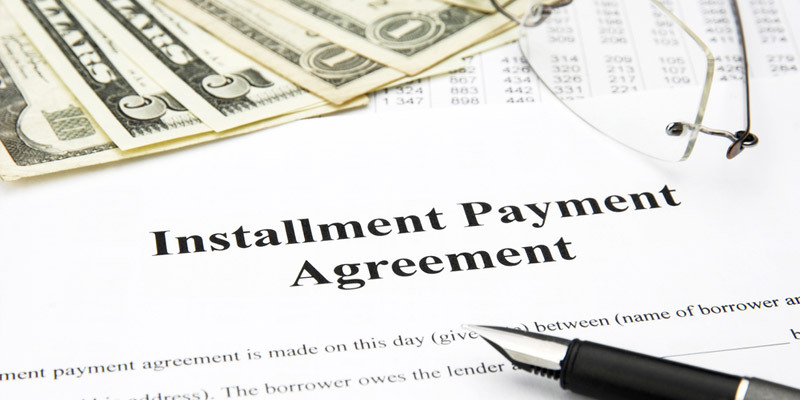 What situations will make you consider an Installment Agreement? 09 Mar What situations will make you consider an Installment Agreement? It won’t be possible to pay your tax debt in full immediately, but you can manage a monthly payment plan. A loan with lower interest rates cannot be acquired and it makes you unable to pay your tax debt. When proposing for an Installment Agreement, you should be ready to present your monthly payment plan. The principal balance must be addressed, but don’t forget to include interest accrued and other penalties. You might end up owing them more if your monthly payment doesn’t factor in these additional costs. Another bonus of this arrangement is that the IRS will not be able to seize your assets as long as the Installment Agreement is in place. Some examples may be an exception but these are rare cases. For instance, if you are able to sell your home, the capital gained might be required by the IRS to settle outstanding tax liabilities first. What is the process in requesting for an Installment Agreement? Depending on your financial capability and balance of total debt, the IRS looks for ways to enter into an Installment Agreement. Check online to apply for the IRS payment agreement but make sure that your tax liability is $50,000 or less. Businesses may apply if their tax debt is $25,000 or less. 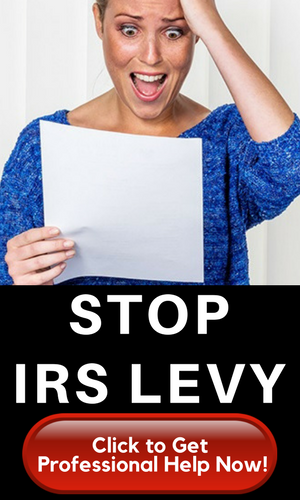 Try calling the IRS at 1-800-829-1040. Mail to the IRS form 9465 or an Installment Agreement Request. Consult with a tax specialist especially one who is familiar with ins and outs of debt relief so she or he can help you settle your tax obligation. What are the different types of Installment Agreements? This might be an easy plan to apply. Why? If you met the criteria, then you’re in. If your tax liability is $10,000 or less and if within three years (Collection Statute Expiration Date or CSED), you are able to pay it off inclusive of interests and penalties than you qualify. Individuals with tax debts are the only ones accepted in this scheme. This is applicable to those who owe $100,000 or less. Businesses that have a liability of $25,000 or less and are currently active may also avail of this agreement. Those in a sole proprietorship and carry more than $25k in debt can also look into this option. The payment period is 84 months for sole proprietors and qualified individuals. It’s 36 months for businesses. Streamlined Installment Agreements don’t need financial disclosure. If you initially got rejected and are unable to qualify for a SIA, then look into Financially Verified Installment Agreements. Financial disclosure is necessary to describe your income, assets, debts, and expenses, unlike the SIA. You’ll most probably need help from a tax professional due to the loads of documentation required. It offers more affordable monthly payments than the usual agreement. 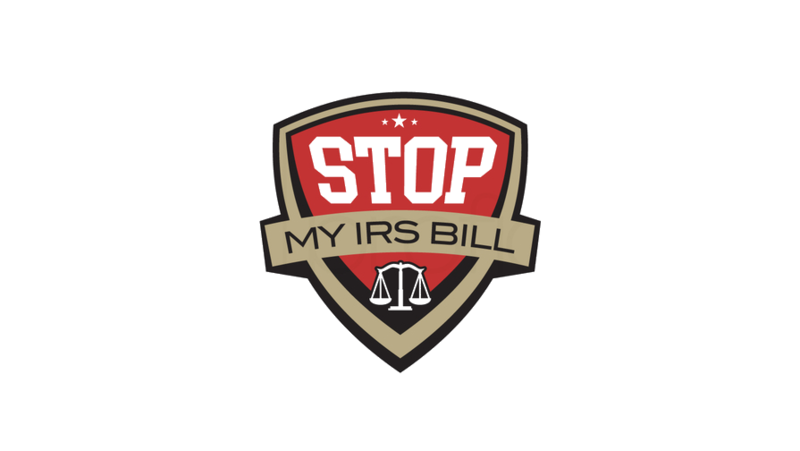 Easier to obtain compared to an Offer in Compromise, your financial condition will be monitored by the IRS every 2 years. Your monthly payments will be debited form your bank account through Direct Debit IRS Installment Agreements (DDIA). If you are seeking the withdrawal of a tax lien and your tax debt is $50,000 or less, then this is the agreement for you. More than $50,000, a payroll deduction or a direct debit is required by a SIA.